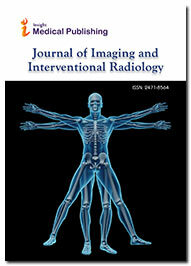 Journal of Imaging and Interventional Radiology publishes original articles of novel research and reviews. We will consider manuscripts of any length; we encourage the submission of both regular and rapid communications. Full Lenth, Review article, Short communication, etc. 13. Acknowledgements and any additional information concerning research grants, etc.